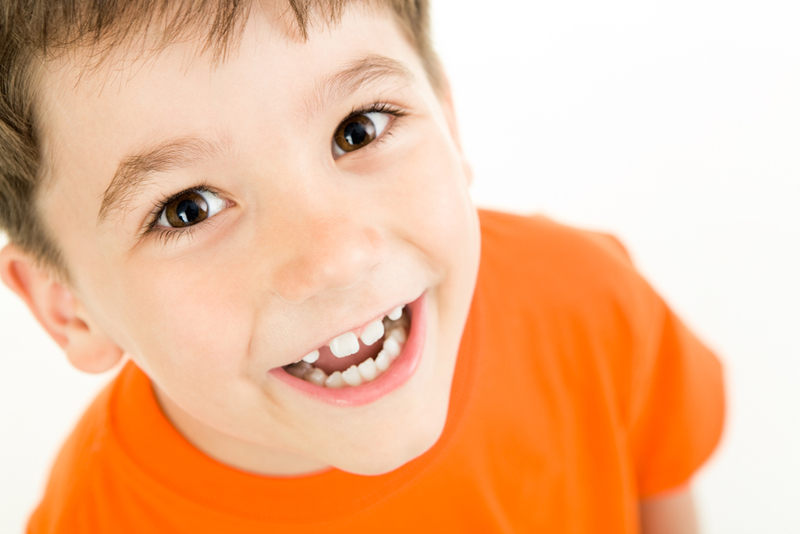 If your child feels anxious or unsure about their visit to the dentist, here some suggestions on what you can do at home to help prepare them and them feel more comfortable. 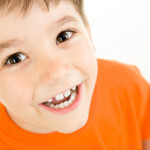 Is it time for your child’s first checkup? Feel free to let us know of any concerns you may have for their appointment.